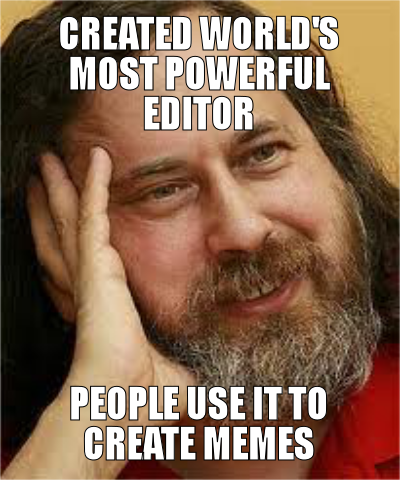 It was suggested on github that the Emacs meme creator should offer uploading images to imgur (and return the resulting URL) for max magic. That seems extremely true. There is already an imgur.el on github, but it’s doesn’t seem ideal (it does much more than just uploading; it seems to be using an older API; it relies on external programs; and most seriously: it wasn’t written by me), so I wrote a new one. Kudos to the imgur people for creating such an easy API for uploading images. It literally took 15 minutes to write imgur.el. Literally!